The Everbest Group has been designing, making and selling shoes for over 30 years. Today, our shoes are sold primarily across South East Asia, but are also found in countries as widespread as the UK, Mauritius and Australia. 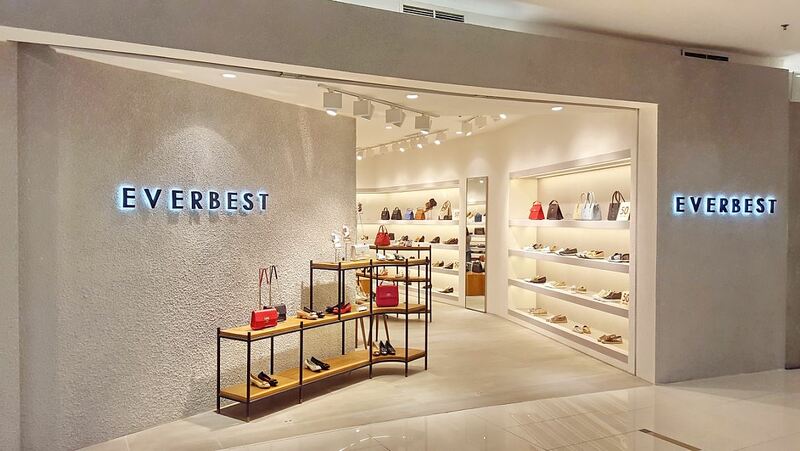 Everbest has an extensive retail presence in Indonesia, Singapore and Malaysia with over 40 self-managed stores and over 50 department store concessions.